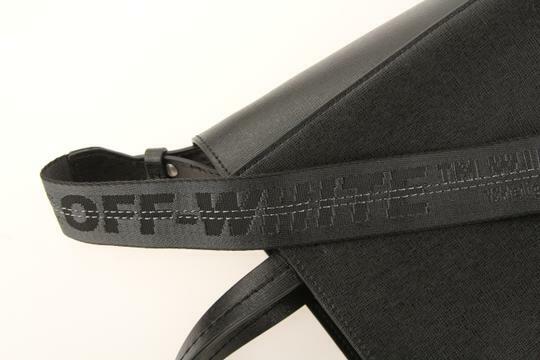 Maximum sleek leather strap drop approx 16.5"
Maximum grey branded Off-White(TM) webbing strap drop approx 22.5"
Interior has a removable zip pocket that measures approx 7.75" x .25" x 6.5"
As he explained at his "Everything in Quotes" lecture at Columbia University, Virgil Abloh treats his Off-White designs as objets d'art. 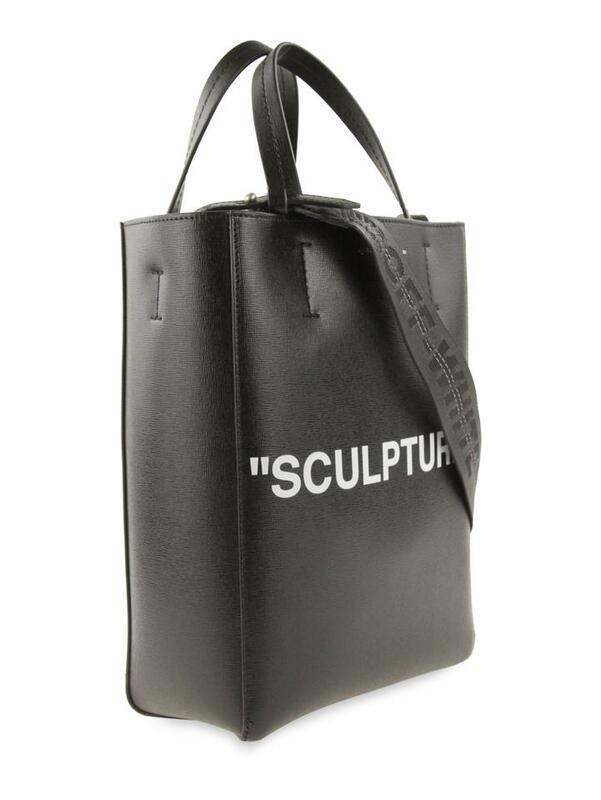 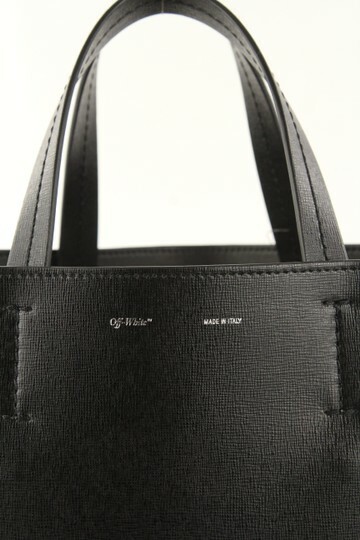 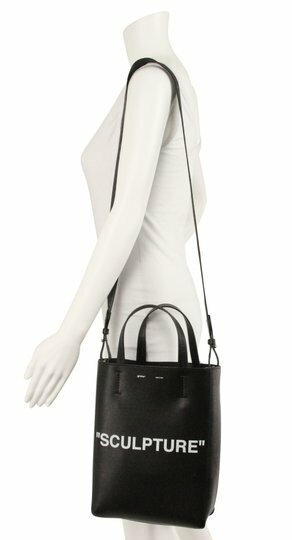 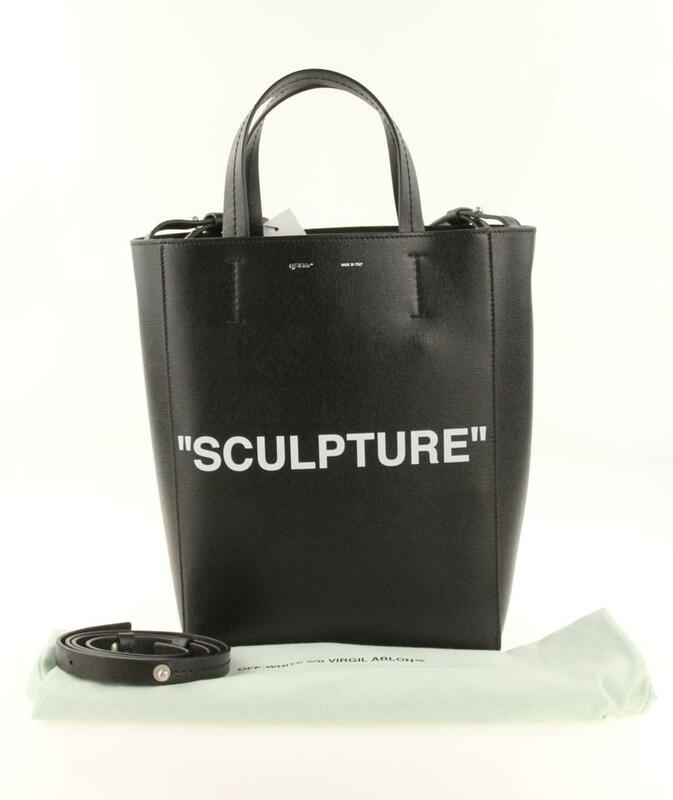 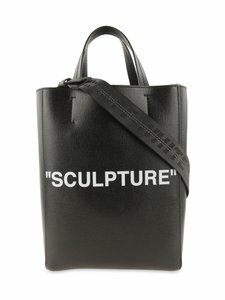 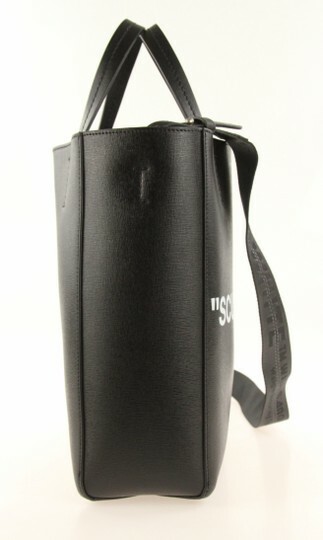 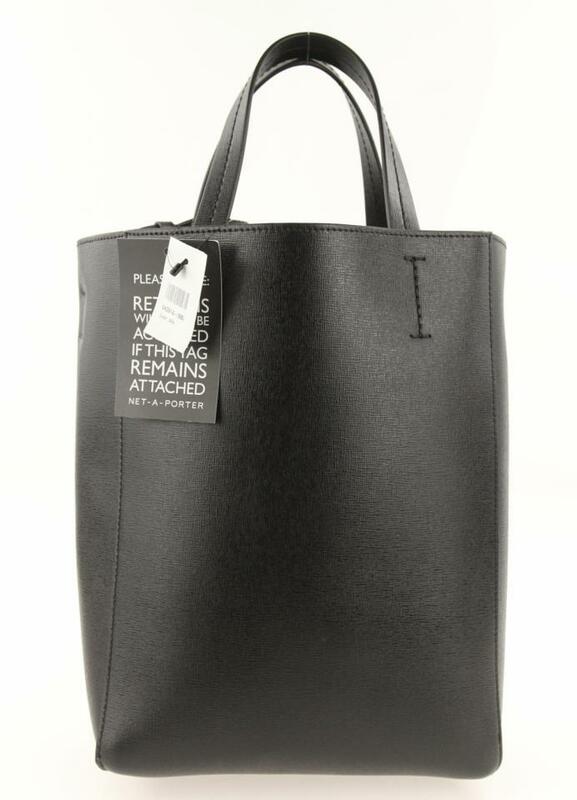 This open tote, for instance, is printed with the word 'Sculpture' in white. 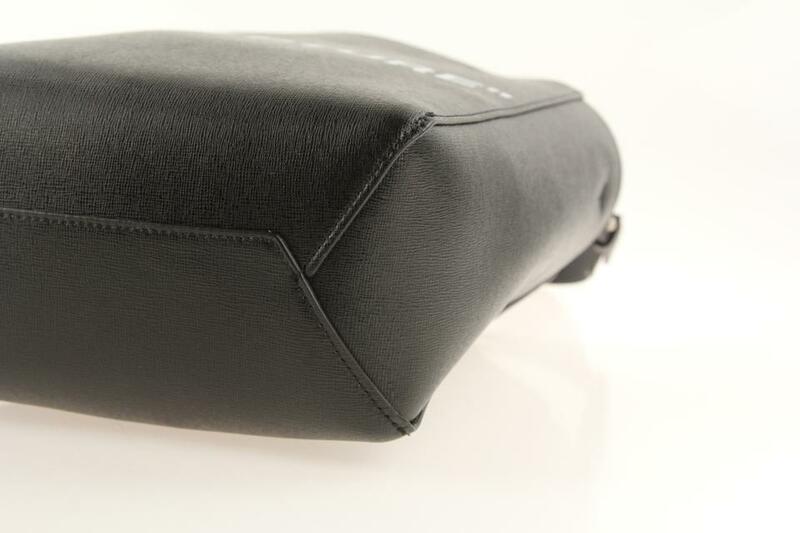 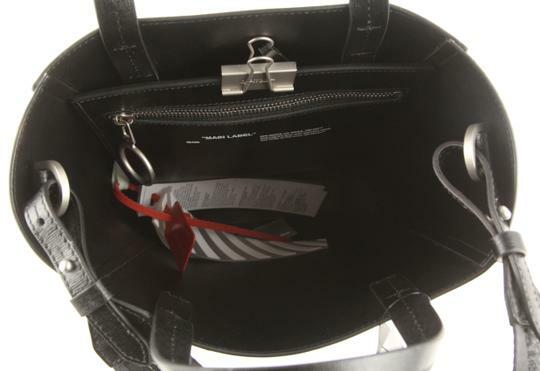 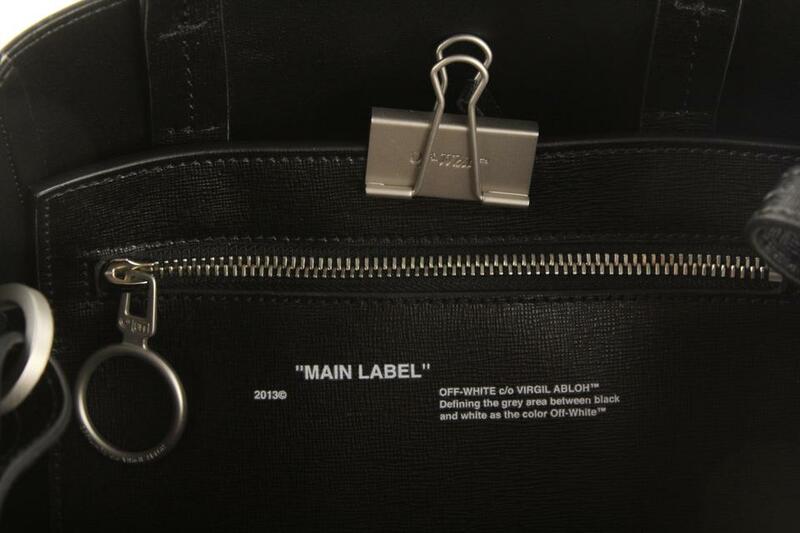 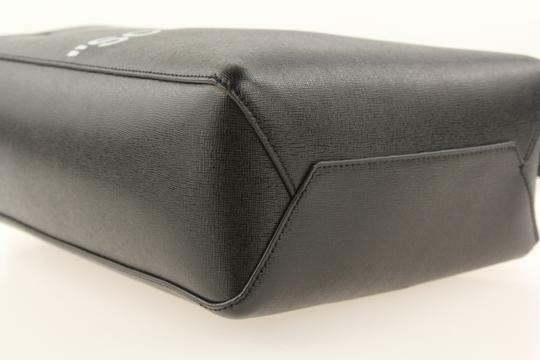 It's fitted with a zipped pouch, and can be carried slung from a slender leather strap, or from a branded canvas version, woven in subtle black-on-black tones.